Sing your heart out with an inclusive, informal, drop-in choir. By the end of the night you’ll be belting out a classic pop song. 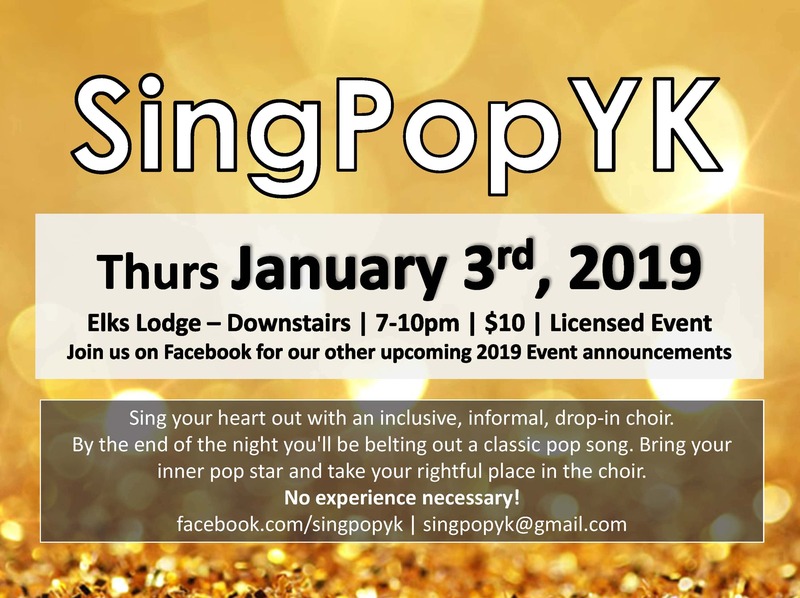 Bring your inner pop star and take your rightful place in the choir.